680 pages | 24 Color Illus. | 144 B/W Illus. 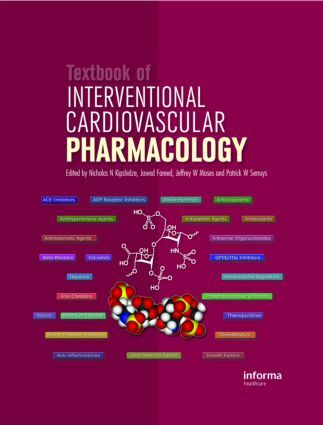 This superb text offers the reader coverage of all the major pharmacological therapies used in treating the cath lab patient from the practical, personal perspective of those actively involved in interventional cardiology.